Some marriages produce kids. For Bakersfield, Calif.-based Jenny and Joseph Andreotti, their union has lovingly spawned fawns. Fawns Of Love, to be more specific. 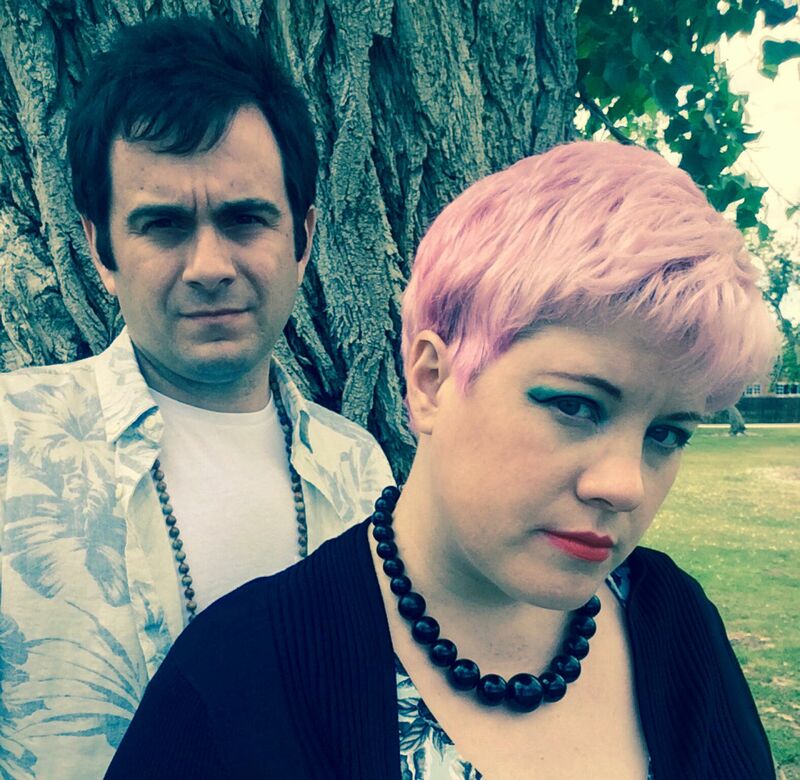 Married a lucky 13 years and playing music together for a sweet 16 under a number of different names, the Andreottis (both full-time teachers) adopted the Fawns Of Love moniker last year, releasing a debut album and a couple singles since. Up next for the Cali couple is the Part Time Punks (Plus “Rocket Science”) EP, a limited-edition, vinyl-only release out August 24 that pairs the band’s recent session for L.A. radio show Part Time Punks with a cover of longtime MAGNET fave the Chills. Well, Fawns Of Love’s version of “Rocket Science” itself is already resonating, most of all with the Chills themselves, who love the cover. As do we. 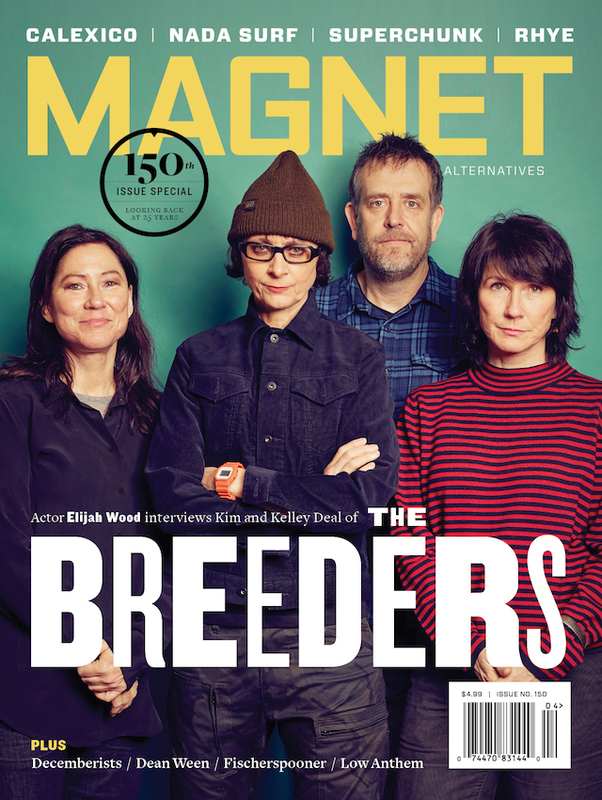 Which means we’re thrilled to premiere it today on magnetmagazine.com. Check it out now. It’s summer fun, even if it is rocket science.